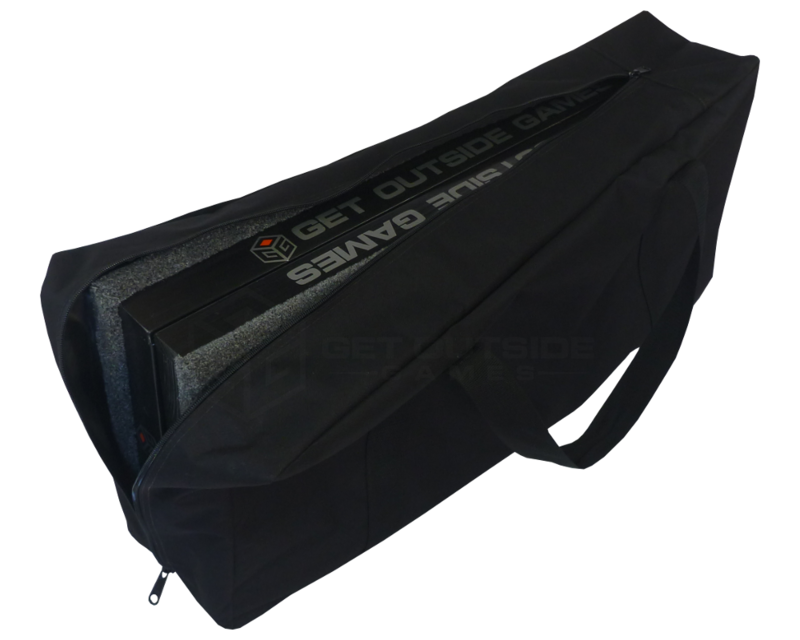 Full Size 16" x 36"
Store, protect and carry your 3 hole washer boards with our durable and weather resistant cases! 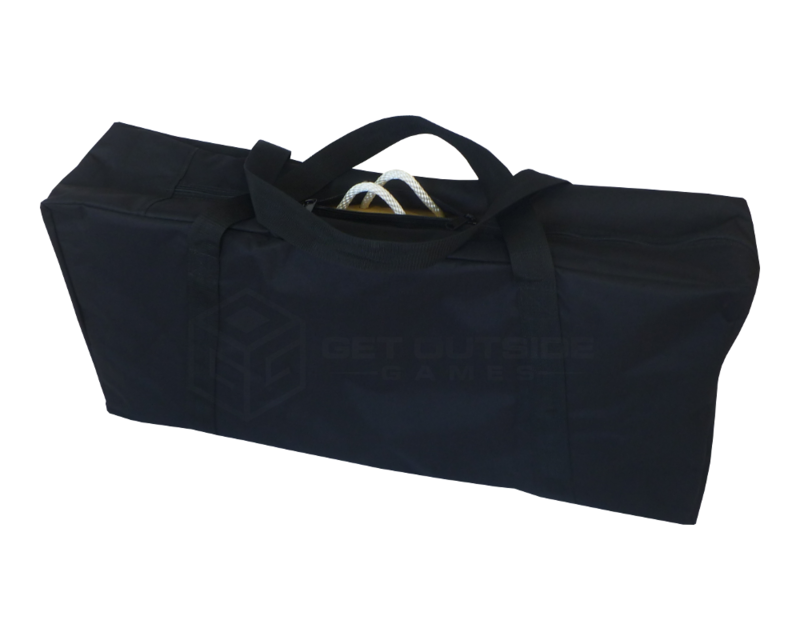 They are constructed with 600d PVC backed polyester, carrying straps and two extra large zippers for versatile loading and unloading. Each case comfortably fits two 3 hole boards up to 8.5" in total depth. 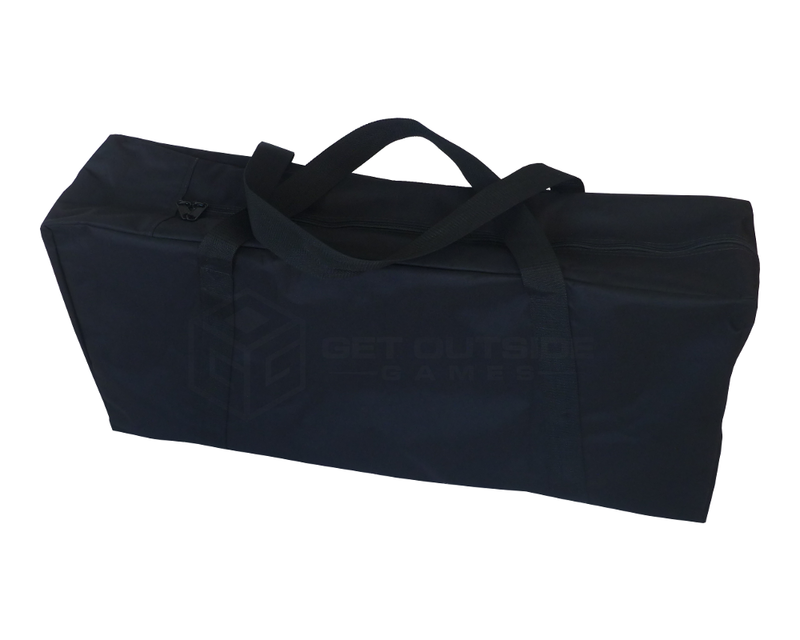 -Choose: Full Size 16" x 36" or Slimline 12" x 36"
1) Stand boards on end in the upright vertical position and pull the case over the top end then down. Lay boards on their long side or flip on to their end and zip closed. 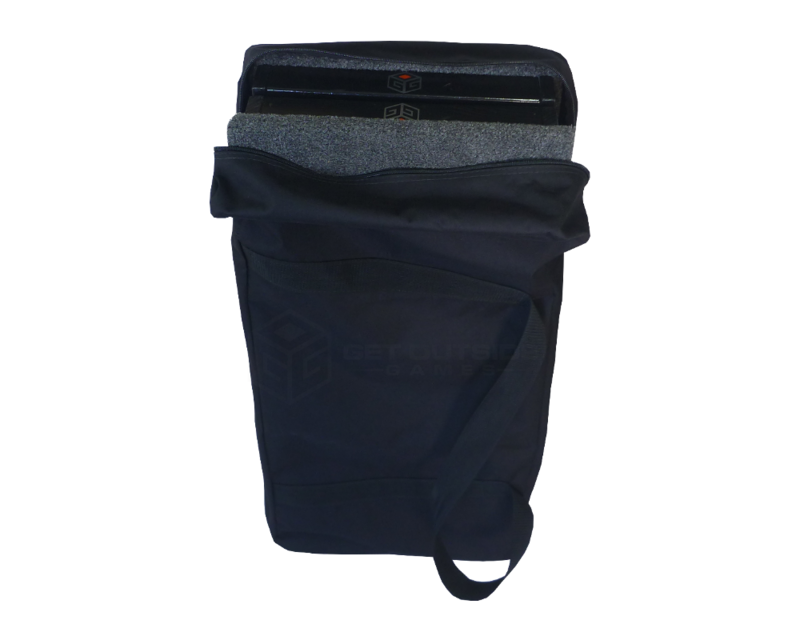 2) Fully unzip case with each zipper on opposite ends of the track. 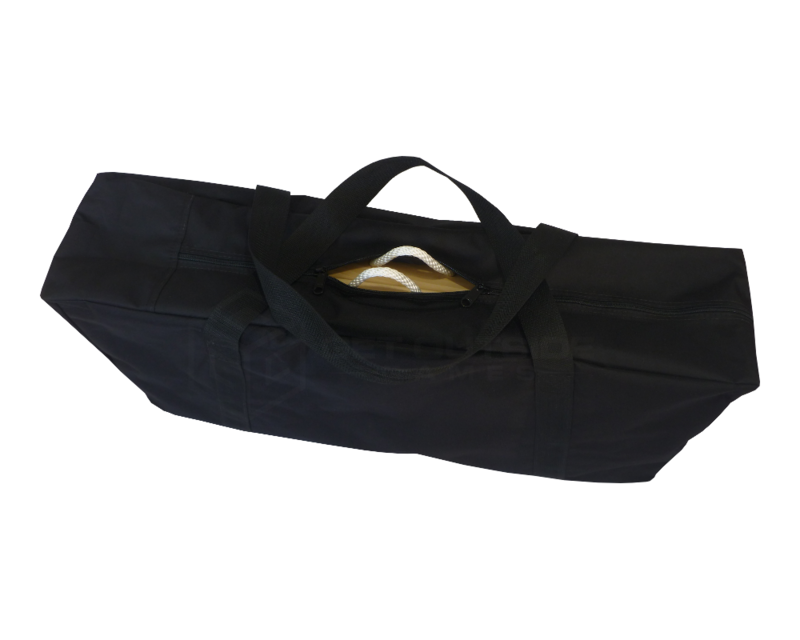 Position the bag with carrying straps up and using the board handles, insert boards into the bag end first. Zip closed toward either direction or zip from each end toward the top center leaving the board handles exposed for a secondary carrying method.